The number of Chinese investors in the UAE’s money markets reached 817 as of the end of 2017, and the value of their trades exceeded Dh900 million ($245 million), according to official statistics of over 15 Chinese investment institutions in the UAE. In 2017, the numbers of buy and sell deals by Chinese investors in the Dubai Financial Market (DFM) reached 4,543, totalling 159.13 million shares, valued at Dh326 million, said a Wam news agency report. Regarding the market, Hassan Al Serkal, chief operating officer and head of the operations division at DFM, said: "The market is large and diverse and has over 840,000 investors representing over 200 countries. Registered Chinese investors, who number 566, own 76.2 million shares in companies listed in the market." Regarding the attractiveness of UAE markets to Chinese investors, Al Serkal affirmed that the UAE has one of the most attractive markets for foreign investment in the region due to its organisation, advanced infrastructure and diverse investment opportunities, which reflects the strength and diversity of the national economy, which maintains consistent and sustainable growth. The UAE occupies the 17th place internationally and first place in the Arab region among the most competitive economies in the world, according to a report by the Davos World Economic Forum. 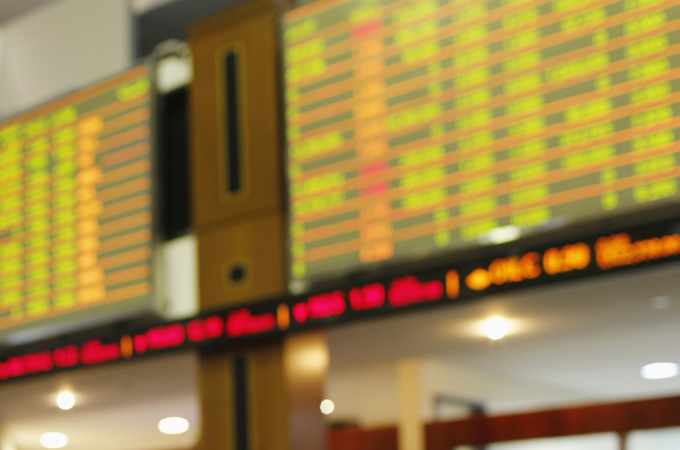 The UAE’s money markets are also advanced and developed, and protect the rights of investors.